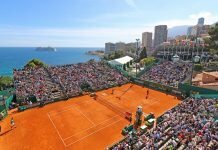 There have been various players in the history of Tennis to triumph in Grand Slams in numerous occasions; and most of the ardent Tennis fans are well aware of such facts. But we are here to tell you that there are many unlucky losers in the four Grand Slam tournaments taking place every year. Such players might have sealed various Grand Slams, but also lost on numerous occasions in the Grand Slam finals. We have chosen the following 7 players who have lost the highest number of Grand Slam final matches. 8 Grand Slam final losses! The current World No. 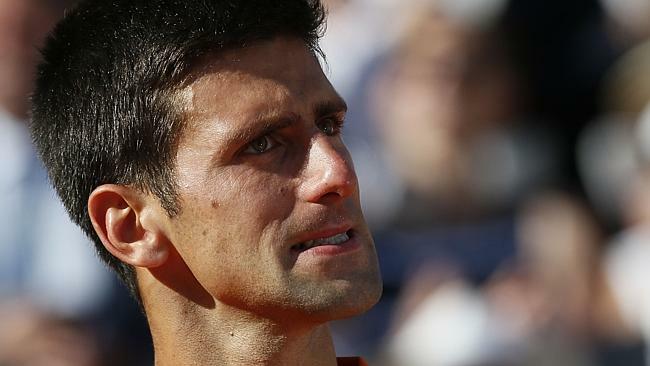 1 and also a 12-time Grand Slam holder, Novak Djokovic has 8 Grand Slam final losses to his name. Considered unlucky to be playing in an era dominated by Federer and Nadal, Novak Djokovic has been the top player in recent times. 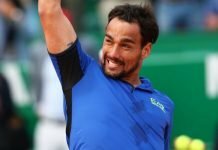 The Serb had appeared in 20 Grand Slam finals and was beaten by some brilliant performances by his opponents in eight finals – notably by Stan Wawrinka in Roland Garros 2015. Andy Murray is the newest entrant in this list after his loss to Djokovic at the French Open final. 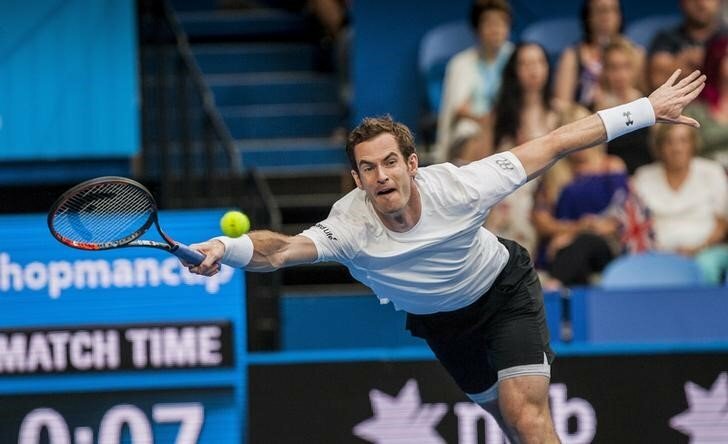 Murray played in his first Grand Slam final in the 2008 US Open in which he lost in straight sets to Roger Federer and in the more recent past lost to the Serbian World Number 1 Novak Djokovic in the Australian Open final and at Roland Garros in 2016.
two time grand slam champion and one of the most consistent players on tour, Murray is perhaps the one player in this list who has come perilously close to winning Majors but has just not been able to reach the finish line 8 out of 10 times. 10 Grand Slam final losses! Arguably the greatest Tennis player of all time, Roger Federer has appeared in whooping 27 Grand Slam finals. Currently the World No.3, the Swiss put his name up in the record books with some brilliant Tennis. 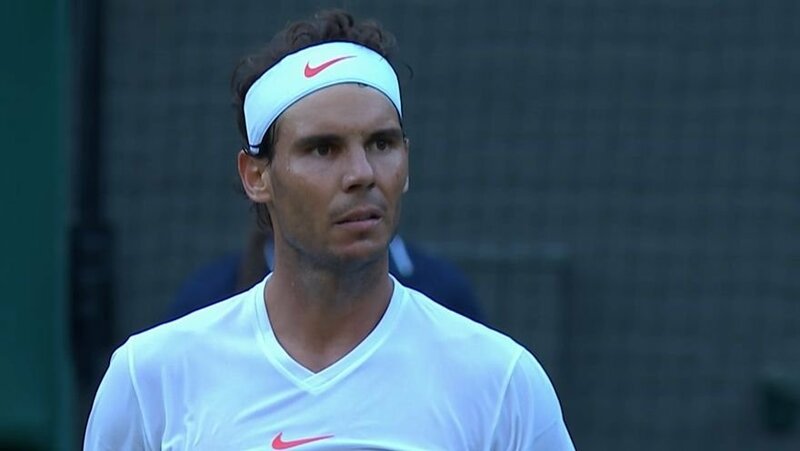 In an era that was dominated by him and Rafael Nadal, the Sport moved into another level in terms of passion and following. therefore the Swiss has lost 10 Grand Slam finals, and reached USO final last year to only lose to Novak Djokovic. 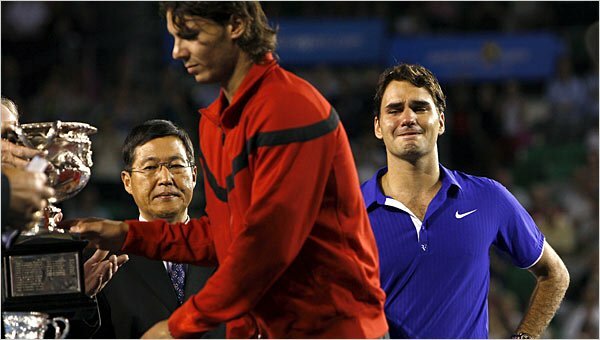 11 Grand Slam final losses! One of the most dominant players in the 80’s and the early 90’s, Ivan Lendl has been described as one of the greatest Tennis players of all time. A holder of eight Grand Slam singles titles, the American originally from Czechoslovakia, reached at least one Grand Slam final for 11 consecutive years. A game particularly relied on strength and a lot of topspin from the baseline, Lendl has helped in the inception in the modern era of ‘power tennis’. 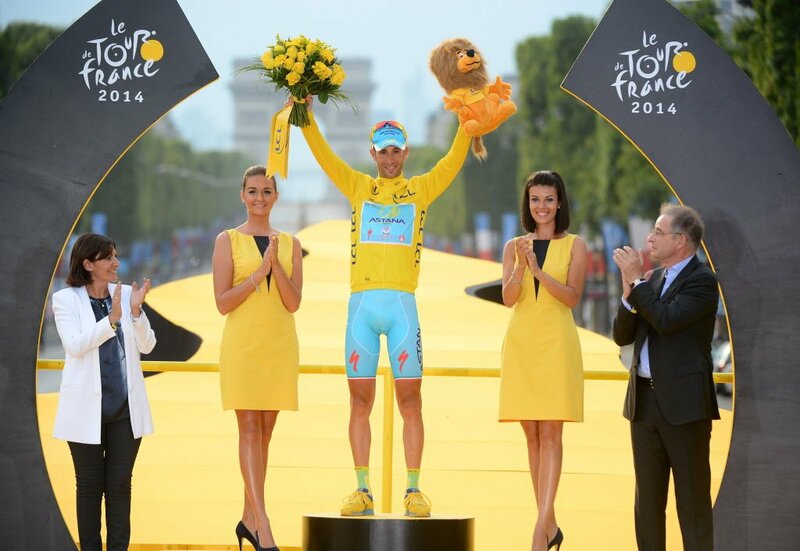 But he competed a record of 19 Grand Slam singles finals, and to seal the title only for eight times. 14 Grand Slam final losses! 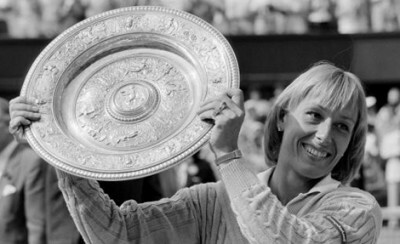 One of the Greatest Women’s Tennis player of all time, Martina Navratilova sits at number two in terms of Grand Slam final losses. The Czech and American player was World No.1 for a total of 332 weeks in Singles and a record 237 weeks in doubles. That makes her the only player in history of Tennis to have held the top spot in both singles and doubles for over 200 weeks. She has won 18 Grand Slam singles titles, 31 Grand Slam Doubles titles and 10 Grand Slam Mixed-Doubles titles! She could have sealed way more than 18 Grand Slam Singles titles if not for her heart-breaking 14 losses in the finals of Grand Slams. 16 Grand Slam final losses! 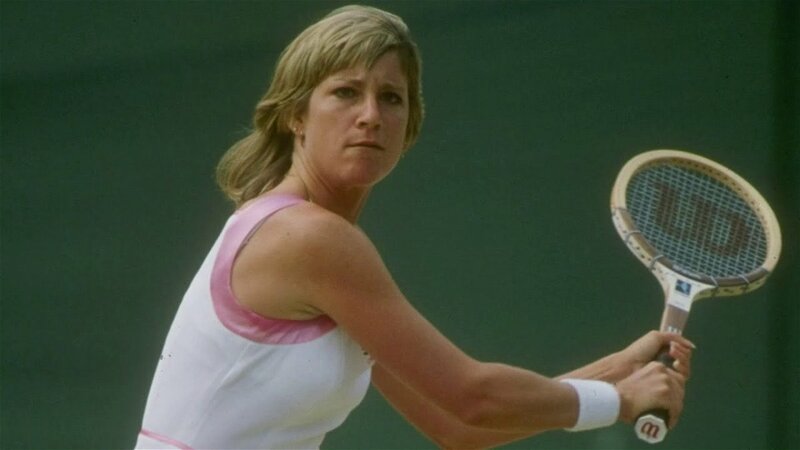 Chris Evert reached 34 Grand Slam singles finals, that is more than any player in the history of professional tennis .But she wrapped up the Grand Slam tournaments only on 18 occasions and then lost on 16 occasions. Having a career winning percentage of 89, Chris Evert is most successful player in the history of Open Era and yet holds the record for most Slam final losses in the Open Era!